Meet the Mountains begins Aug. 24 at 5 p.m. and ends Aug. 25 at 10 p.m. The festival is a family and pet-friendly festival presented by Ballad Health. It was created to find the gear, people and resources to help communities navigate Northeast TN’s natural landscape. There are four zones to the festival, each with relevant activities: Air, water, earth and moto. Each zone will have activities for all skill levels, from beginner to expert, and some even for pets. Some of the activities may have an associated cost, but attendance to the festival is free. 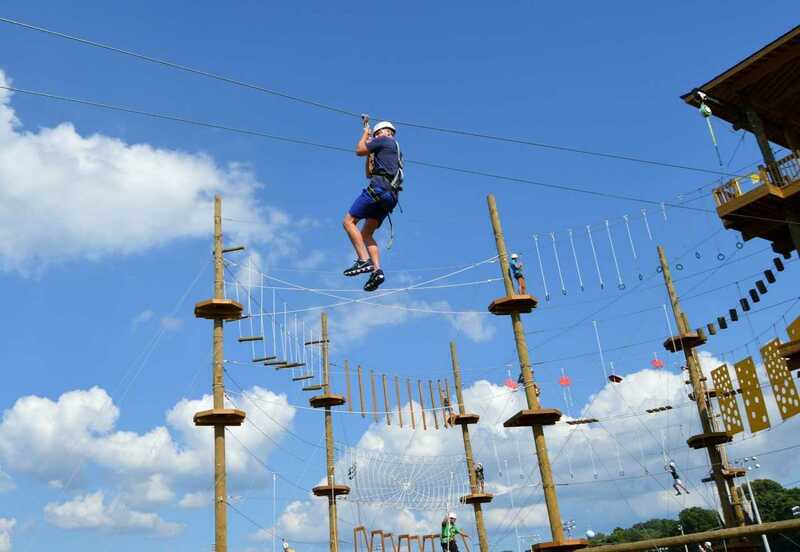 There will be more than 50 vendors and 40 different food trucks, including ETSU Outdoor Adventure, ETSU Human Services and Counseling, Auntie Ruth’s Donuts and Project Waffle. Other festival activities will also include information sessions, local live music, a silent disco and outdoor movies, including “Moana” sponsored by ETSU on Saturday night. Even with so many vendors and activities, though, there will be limited sales of bottled water. Attendees are instead encouraged to bring their own bottles or purchase a bottle to be filled for free at a water tank onsite in support of reducing the festival’s footprint on Northeast TN’s natural assets. The festival committee has also partnered with events and competitions across the region. These offsite events can be found on the festival website, but a few include: The Nolichucky Triple Threat, Buffalo Mountain Sunrise Hike, Roan Mountain State Park’s Full Moon Balds Hike, Group Mountain Bike Ride at ETSU Trail System and Run the Tweetsie 5K & 10K. 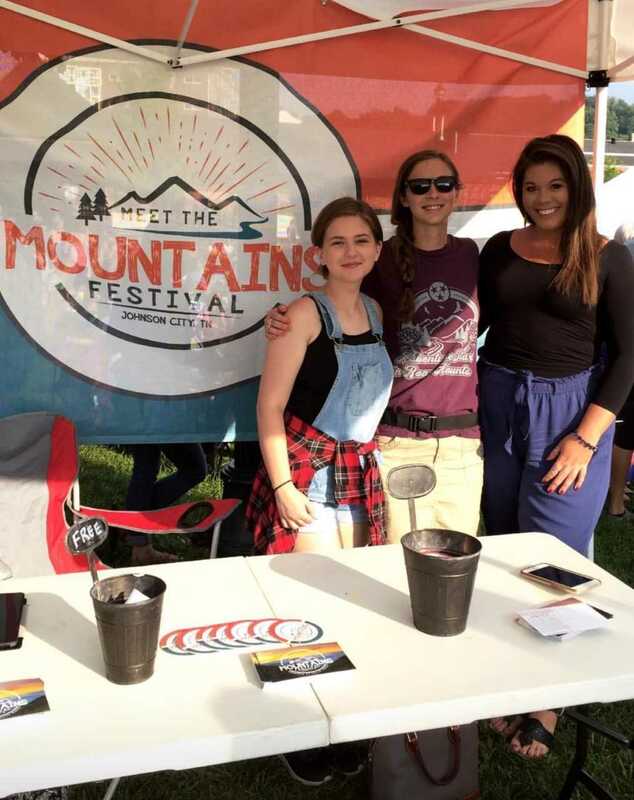 If you’re looking for a new hobby, summer adventure or just something to do around campus for the weekend, more information can be found at mtmfest.com or by following the festival on Facebook and Instagram @meetthemountainsfest. To inquire about getting more involved, call the NETREP office at 423-202-3510 or email mtmfest@northeasttn.com.